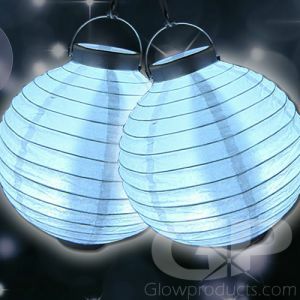 - 3 Bright White LED Lights! 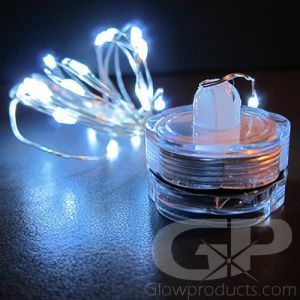 - Great for when you need a small portable light! - Camping! Power Outages! Walking to your Car! 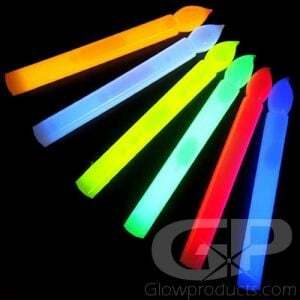 Looking for a super handy, very bright, ultra lightweight and totally compact and portable light source? Then you've come to the right place! 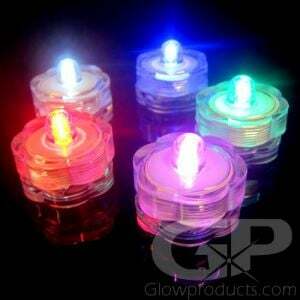 The GlowProducts.com Mini Key Chain Flashlights are a 2 1/2" Flashlight with a Key Chain clip. Each Flashlight Key Chain has three very bright white LED lights and comes with three button cell AG13 batteries already installed (and are replaceable). 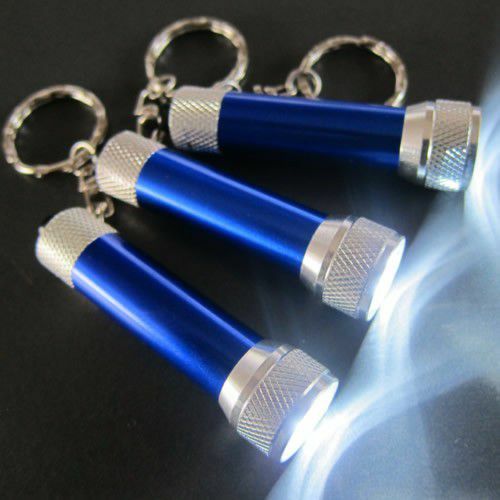 The LED Flashlight Key Chain itself is a nice cobalt blue with chrome highlights. 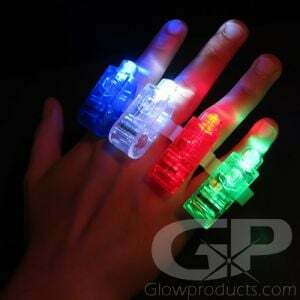 Perfect for camping, walking to your car or door to your house at night, power outages or poking around the back of a closet or shed, if you need a little flashlight that packs a lot of light, this is it! 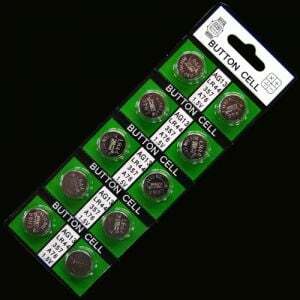 Instructions: Unscrew the rear cap and remove the included battery protection tab. Place the cap back on and simply press the button to turn the micro keychain flashlight on!